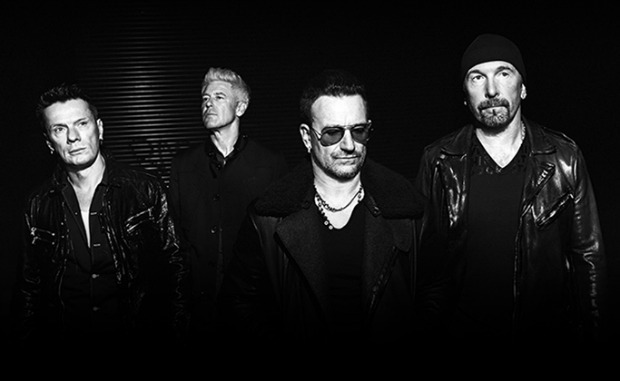 Last month, U2 released their new album, Songs Of Innocence, beaming it directly to 500 million iTunes accounts. The backlash was quick and full of angered people, wondering how/why this random U2 album was in their personal music library. One of our most-viewed stories of the month was actually “Apple is letting you delete the new U2 album you didn’t ask for.” That says a lot: People really wanted to get rid of it.